Tile Size : 6 in. x 6 in. Box Size : 11 sq.ft. 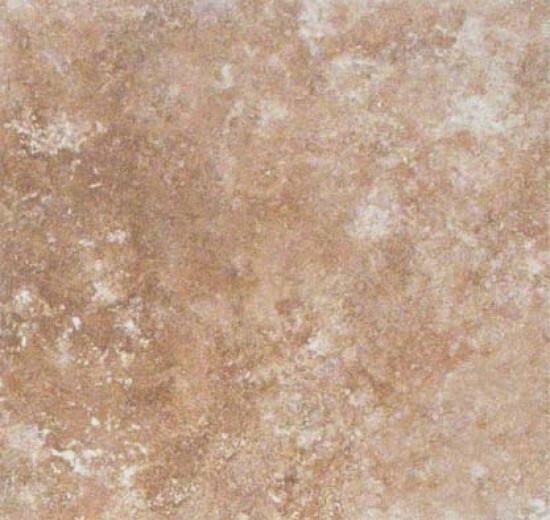 Travertino Beige 6 in. x 6 in. 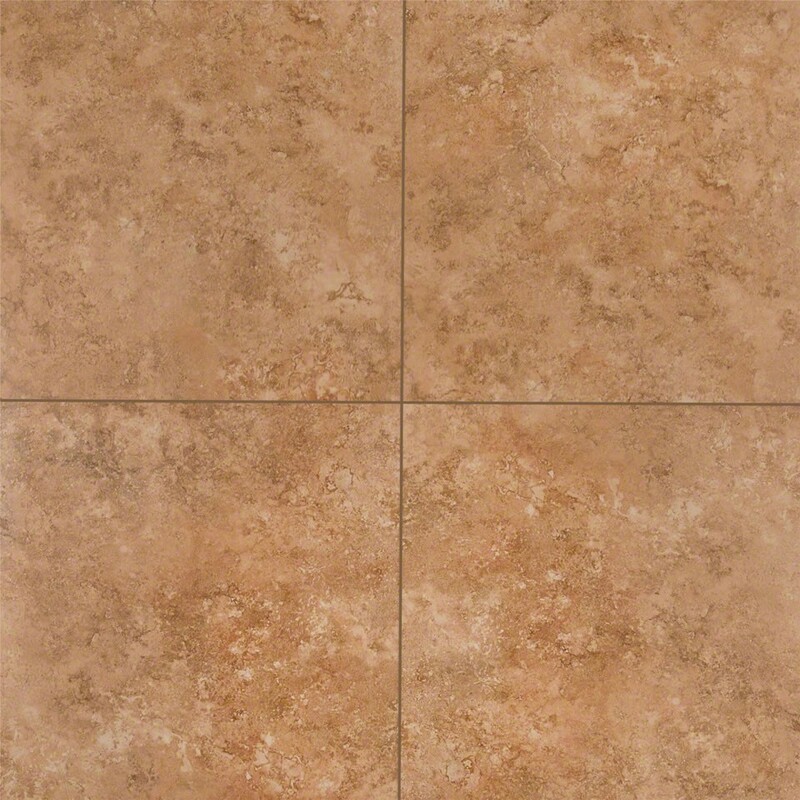 Glazed Matte Porcelain Floor and Wall Tile. 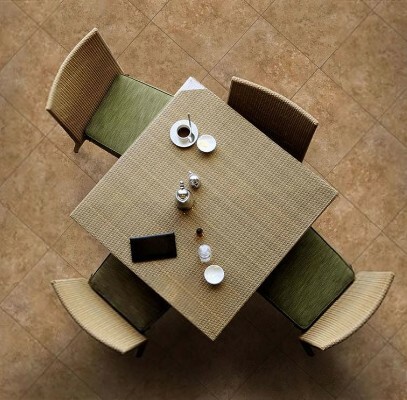 Its style trifecta, comprised of a smooth finish, natural hardwood look and easy maintenance, bedecks your living space with a look that commands attention. 0.25 sq. ft. Per Piece, 44 pieces per case. Case weight is 52.75 lbs.